The most romantic day of the year is just around the corner, but when did it all begin and what will you be wearing for that all important date ? 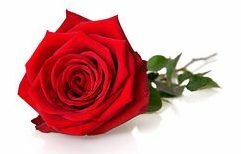 Valentine’s Day first became an occasion about romance and love during the 14th century. 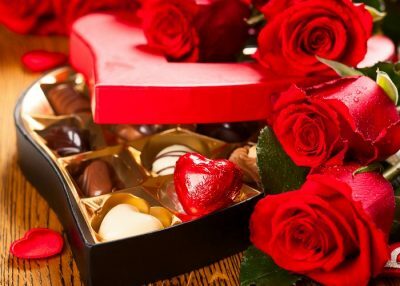 By the 18th-century it had evolved into the occasion we still celebrate today, when people express their love for each other by giving flowers and confectionery, and sending cards (known as “valentines“). 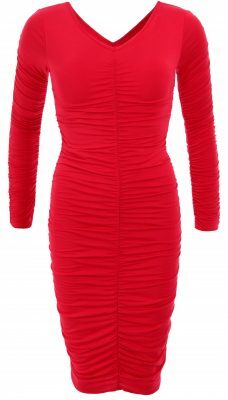 Red is considered to be the colour of love, so why not get those pulses racing with a little red dress. 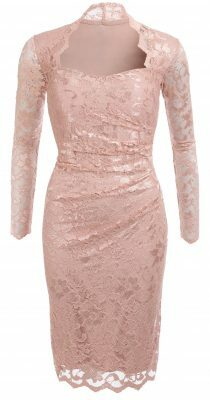 If red’s not your thing and you want something demure yet still alluring then a touch of lace could be the answer you’re looking for. 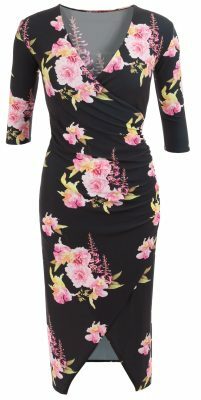 Flowers are a common gift for Valentine’s but why not wear them too. Soft pinks are perfect for that truly romantic look and feel. 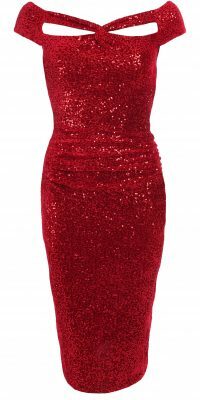 We all love to sparkle and if not on the most romantic day of the year then when. 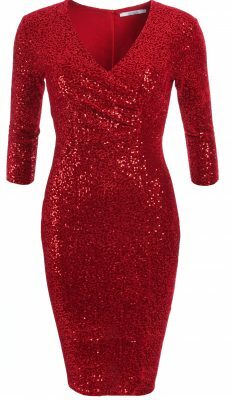 Valentine’s Day is the ultimate time to sparkle. Pink represents romance, affection and compassion and is the ultimate feminine colour. Perfect for a romantic evening with that special someone. Rich red wine shades are a great alternative to bright red. Chic and sophisticated it’s the shade in a class of it’s own. A romantic sweetheart neckline is the perfect for creating the illusion of curves. It’s a style that suits most body shapes too.